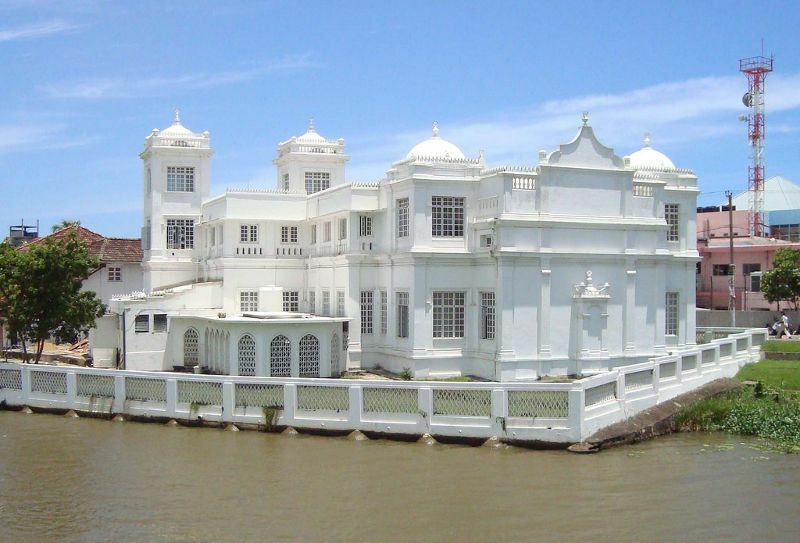 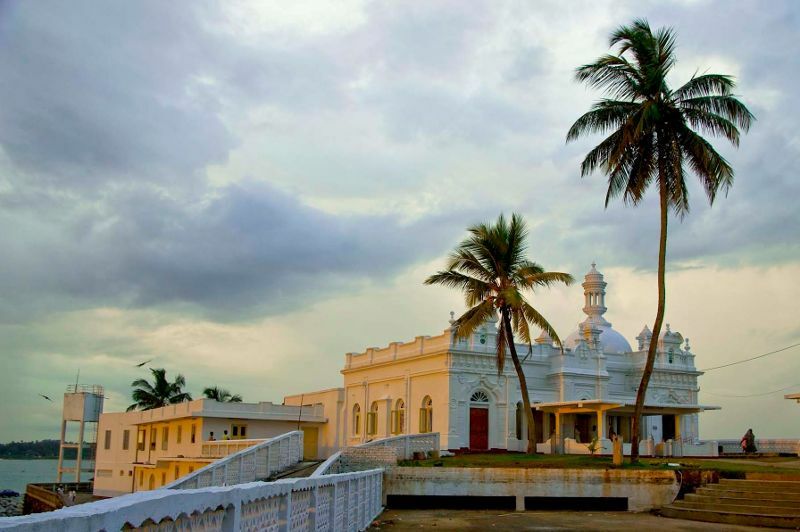 Here are some of the best examples of Muslim architecture in Sri Lanka. 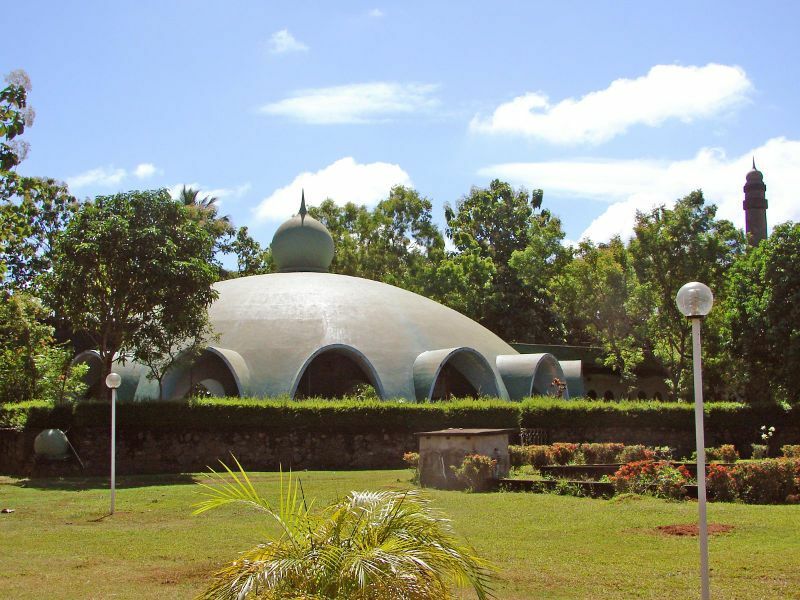 Architecturally brilliant and historically important, these stunning mosques exude the diversity of the local Muslims. 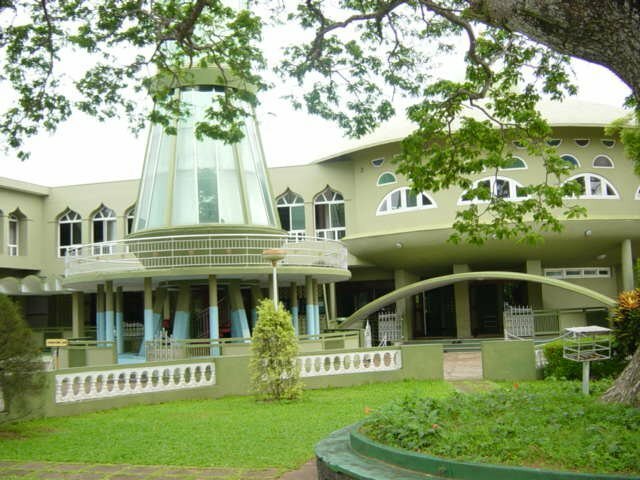 How many are you familiar with? 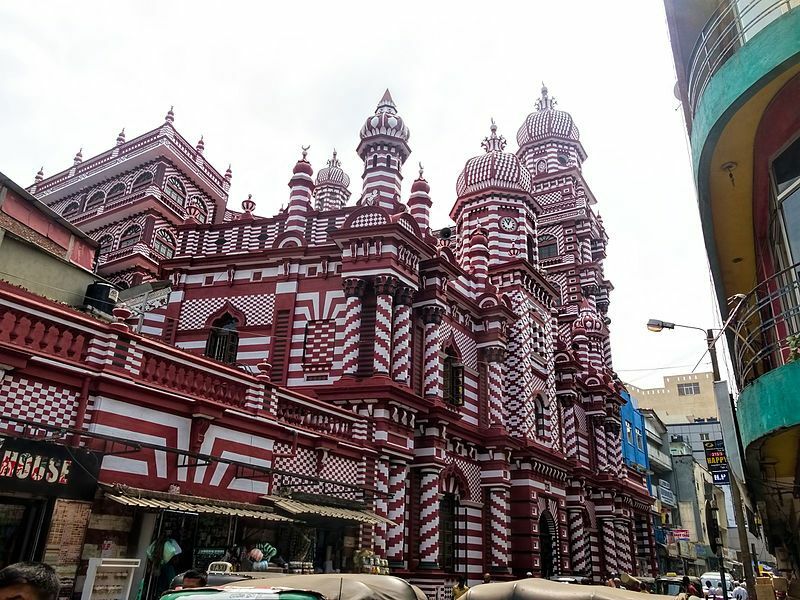 These ornate places of worship are held in high regard by the locals and serve as places of awe and magnificence towards visitors. 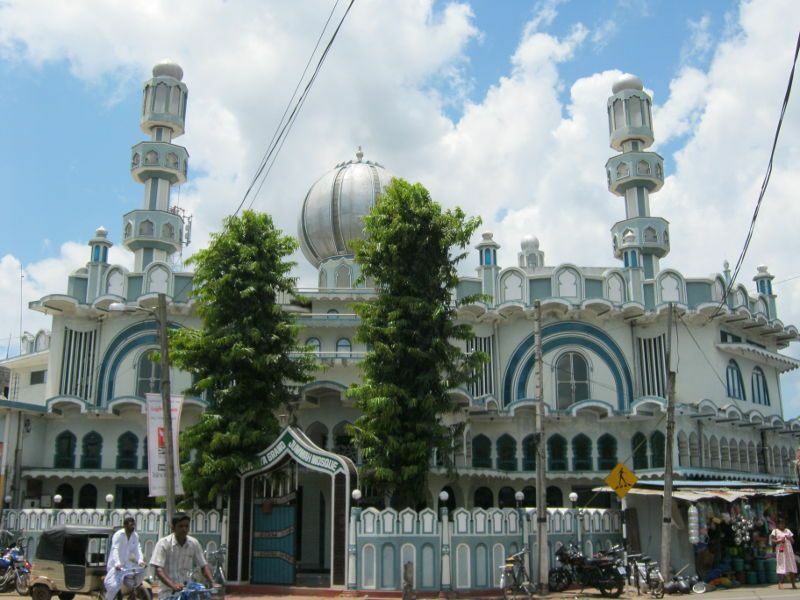 Many of these mosques have elaborate domes, minarets and prayer halls. 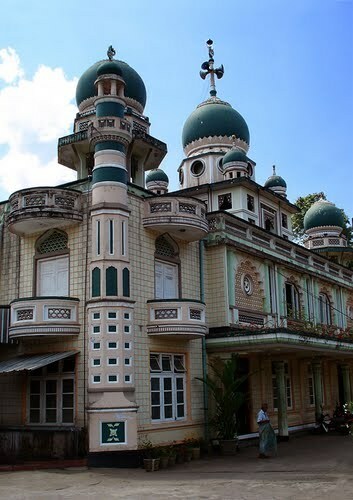 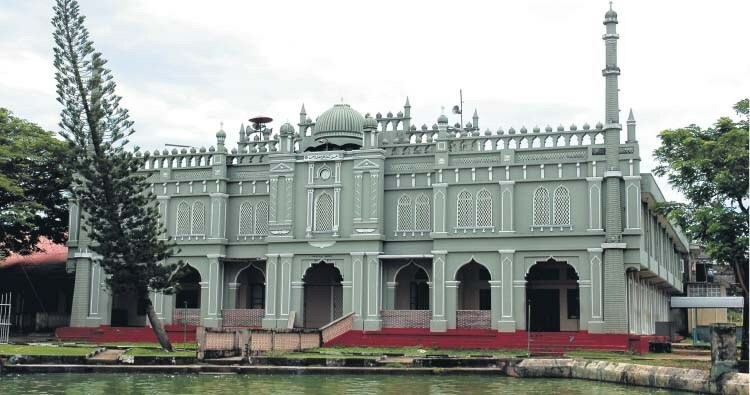 Mosque designs in Sri Lanka has been influenced by Islamic architecture from around the world including Indian, Turkish, Egyptian, Arabian and Iranian. 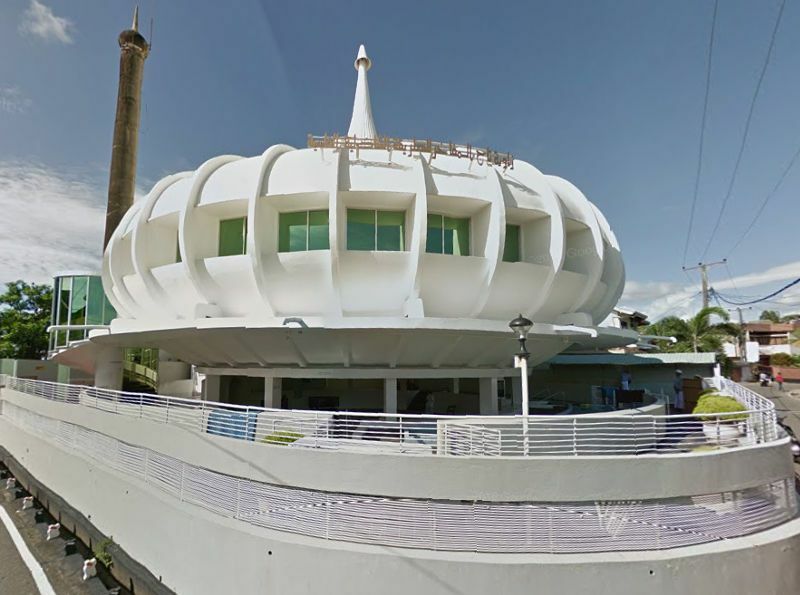 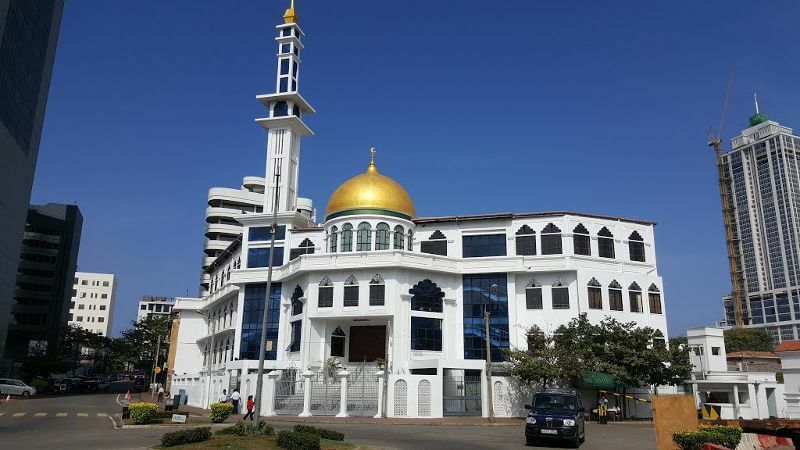 They serve as a place where Muslims can come together for their daily 5 times prayers (salat) as well as a center for information, education, and socializing. 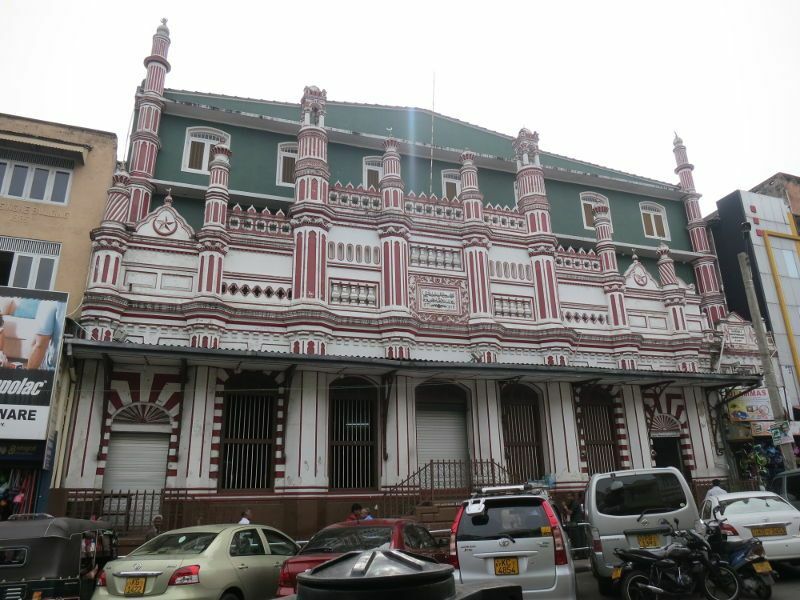 Address: No.228, Second Cross Street, Colombo 11, Sri Lanka. 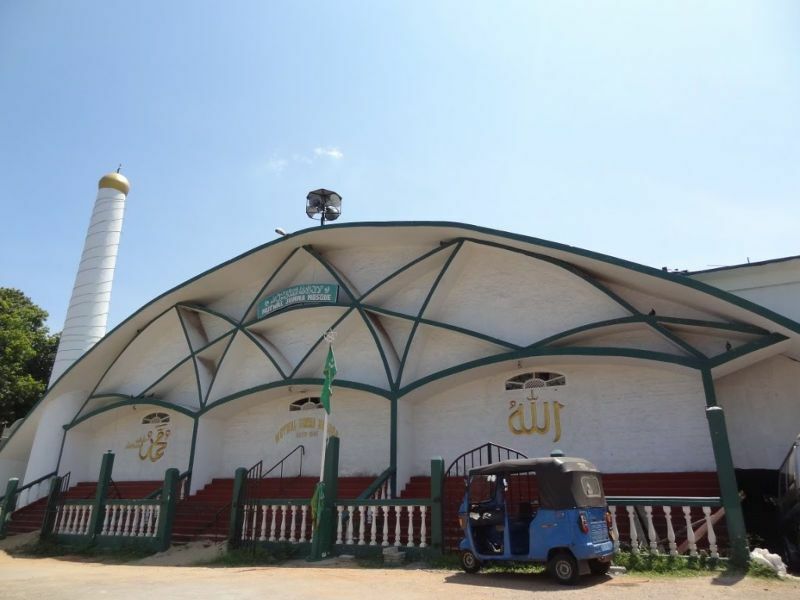 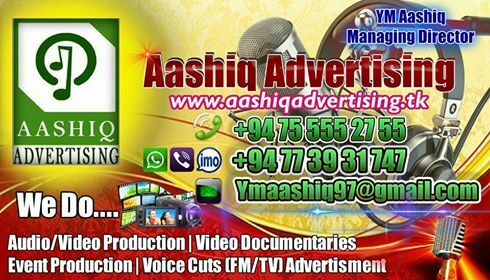 Address: Muhiyadeen Jummah Masjid, Kotuwegoda, Matara, Sri Lanka. 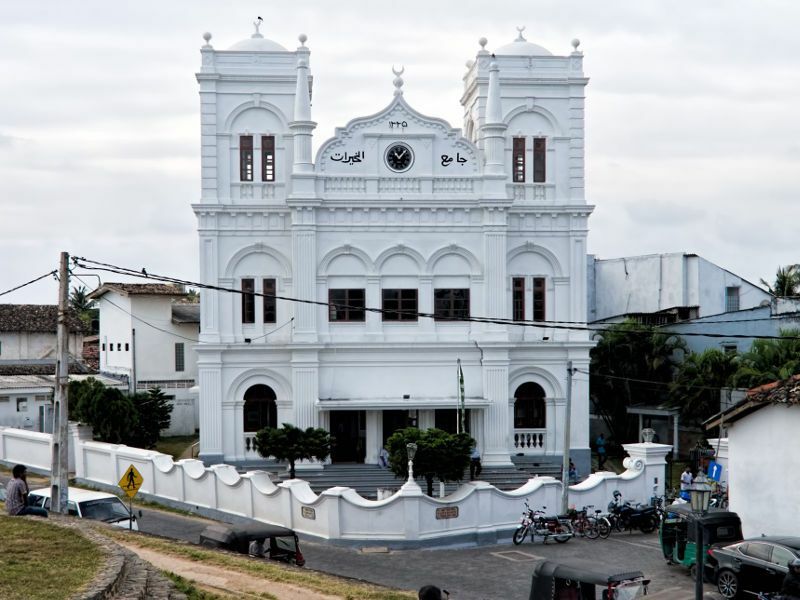 Address: Rampart Street, Galle Fort, Galle, Sri Lanka.